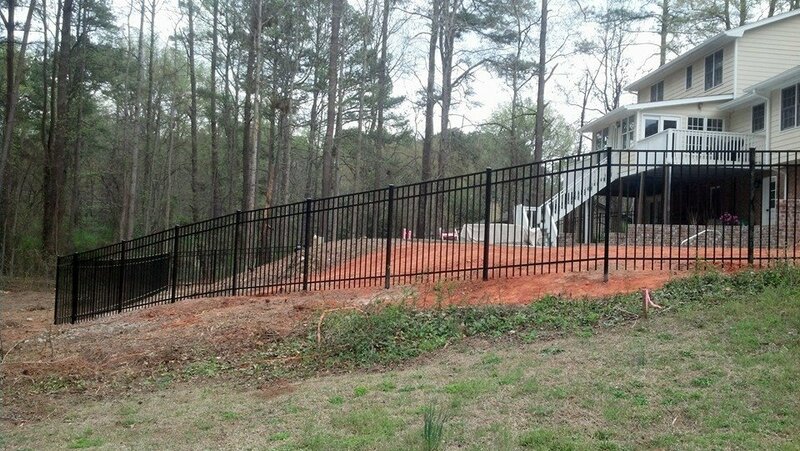 Upchurch Fence has a proven track record in fencing for residential and commercial properties in Monticello, GA. We realize that fence installation in your property is an investment, and we're here to provide you the best service. 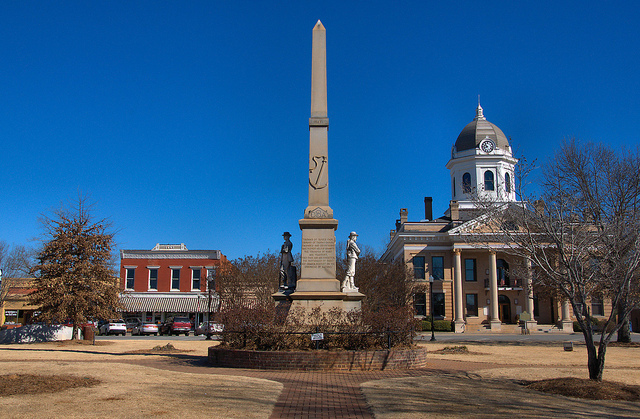 We cover a variety of services which include repairs, replacements, and installations. 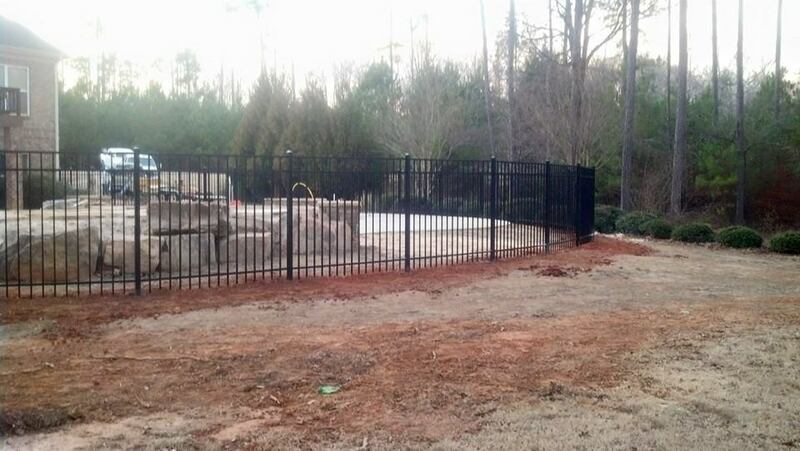 Our installers will finish the tasks efficiently and skillfully. 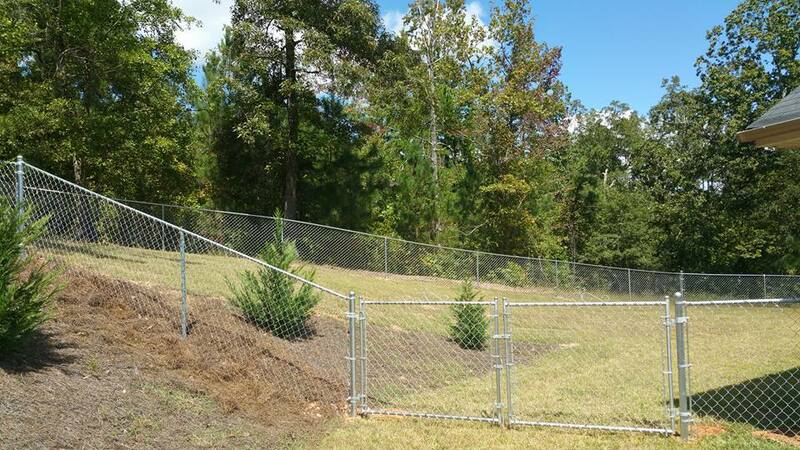 Our professional and experienced fence contractors will make sure that you receive quality service along with top quality home fencing supplies. 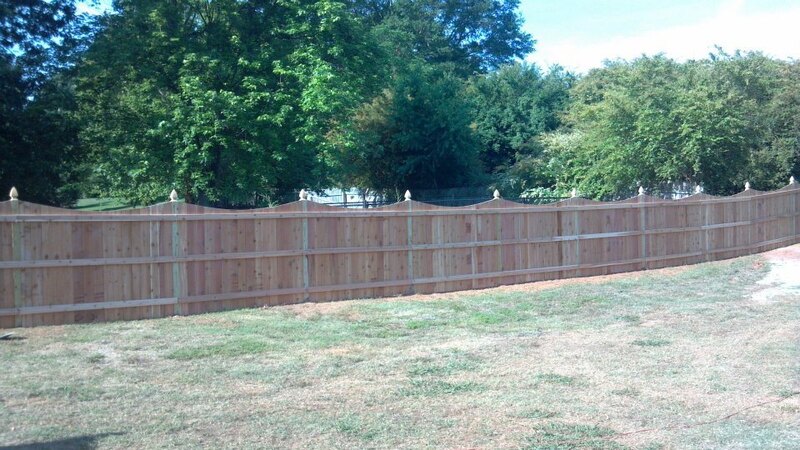 Upchurch Fence guarantees all its customers total satisfaction when it comes to job execution and workmanship. Great to do business with. They are very quick with their work and came right back out to address and fix a problem I had.